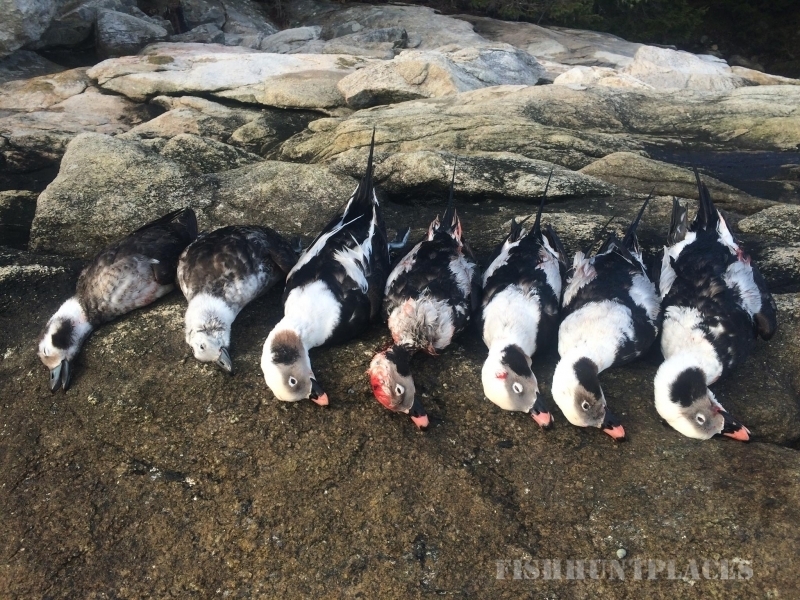 Come Maine sea duck hunting on the scenic coast for Eiders, Old Squaws, Scoters, Bufflehead and Golden Eye. 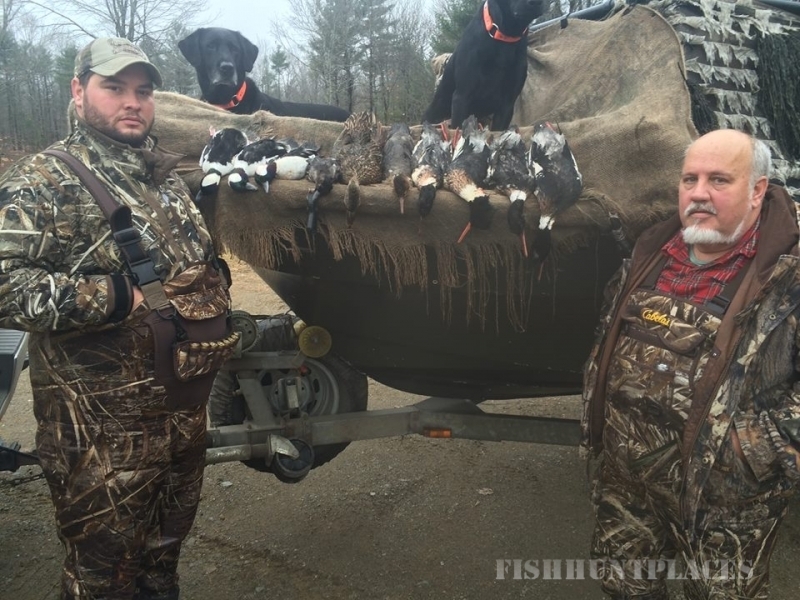 Or hunt some of Maine?s backcountry, wetlands and fields for Canadian Geese, Mallards, Black Ducks, Teal, Wood Ducks and Merganser ducks. 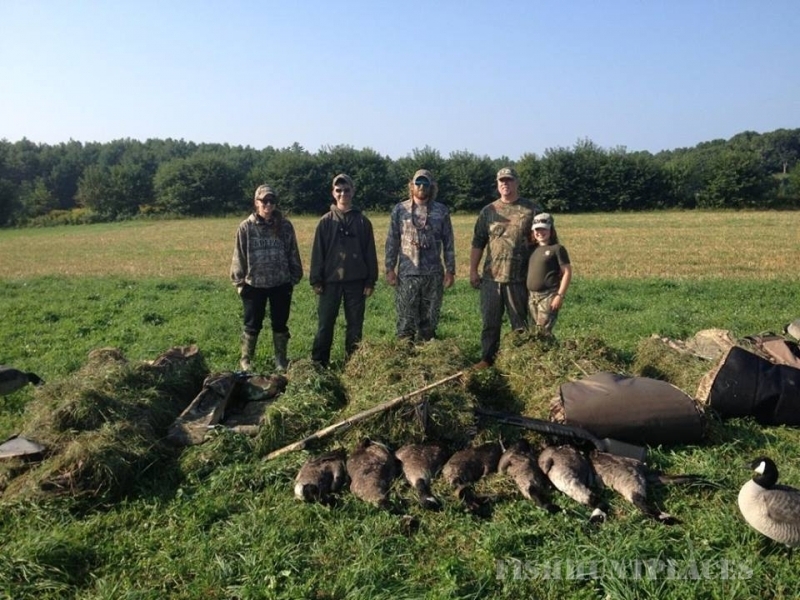 Maine Experience Guide Services day & overnight fishing, canoeing, camping and hunting trips in the areas of Augusta, Brunswick, Bath, Midcoast Maine, Downeast Maine, North Maine Woods, Southern Maine, Gardiner, Winthrop and Belgrade, Maine. 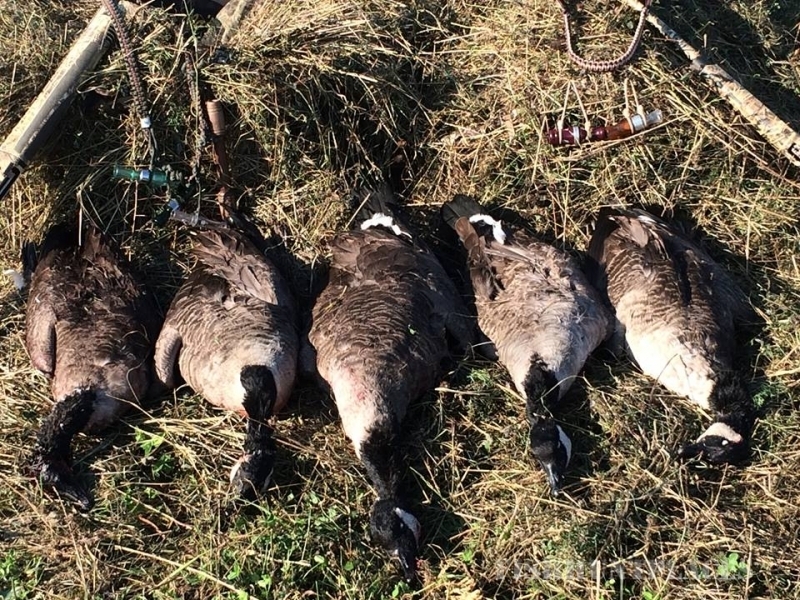 Lodging is available. 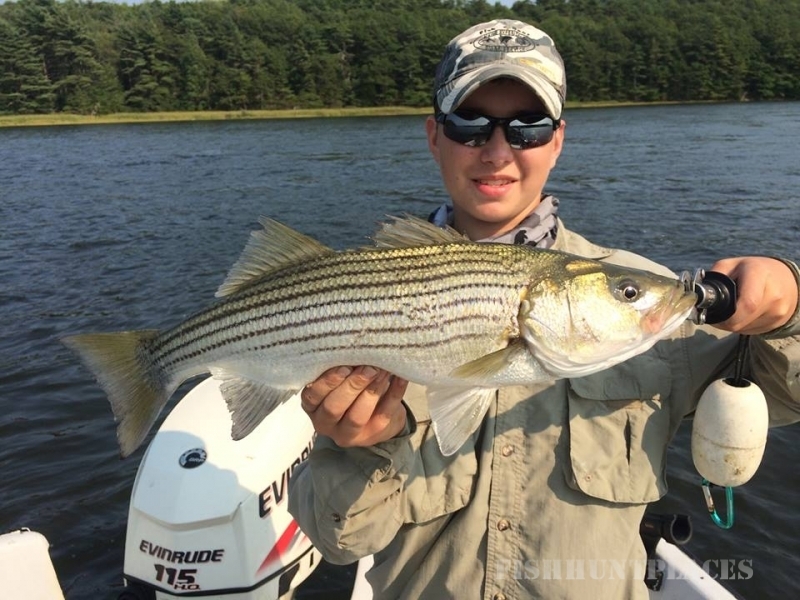 Come join us for an unforgettable time either fishing on Maine’s Pristine Rivers (such as the Kennebec River) and Lakes, or Hunting Maine Whitetail and Red Stag Deer. 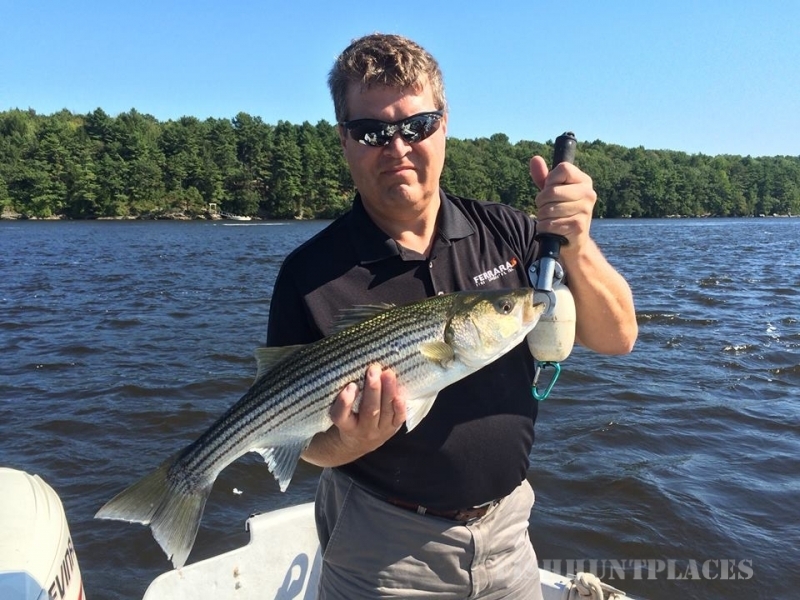 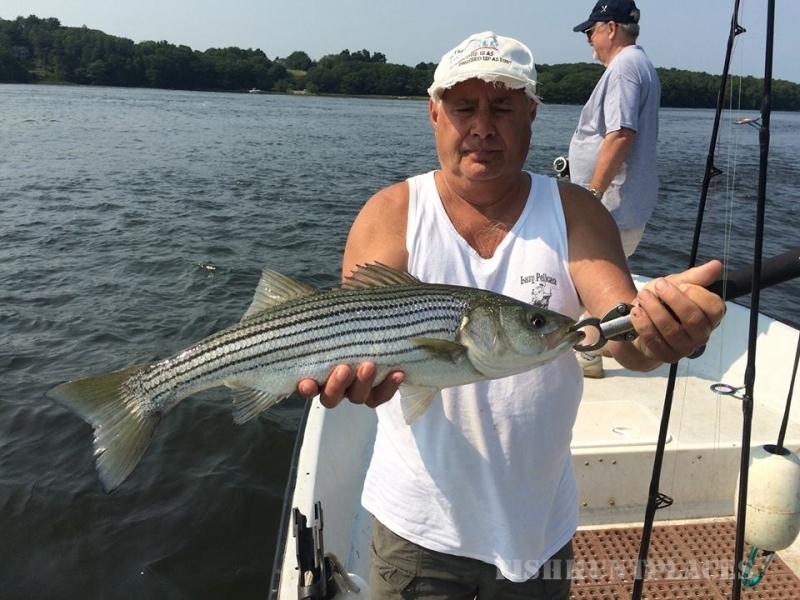 Guided Turkey Hunts are also available as is Fishing in Maine for Salmon, Pike, Large and Smallmouth Bass, plus Striper and Bluefish Fishing. 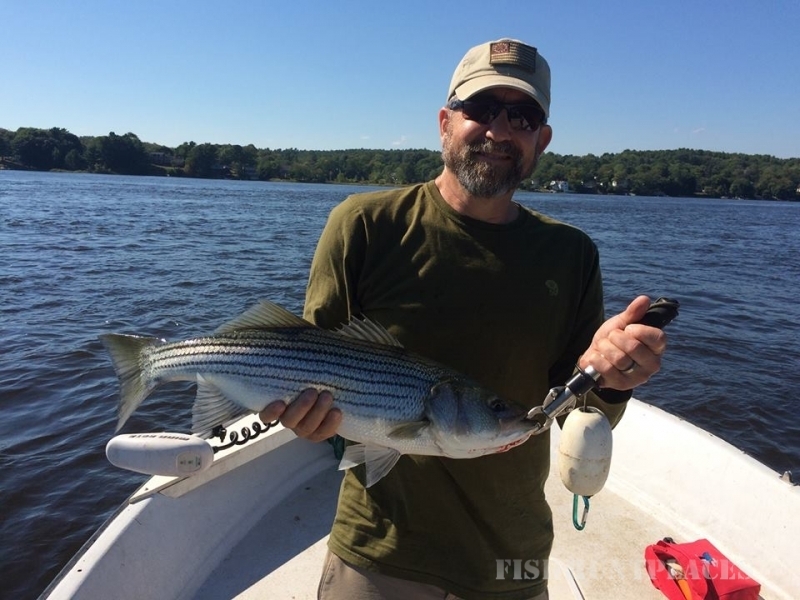 Come stay with us or camp with us and enjoy Maine with a Experienced Maine Guide – Jason Farris, Registered Master Maine Guide / USCG Master Captain’s License.